I have lost count the number of times I have driven over to Niseko and encountered what you would call difficult winter driving conditions. It starts after ascending from the coastal port town of Otaru, and over the first road pass. The snowfall becomes thicker, like a white fluttering wall. The high beams don't work. In fact they make it worse as the sheets of falling snow just reflects the bright light right back at you. 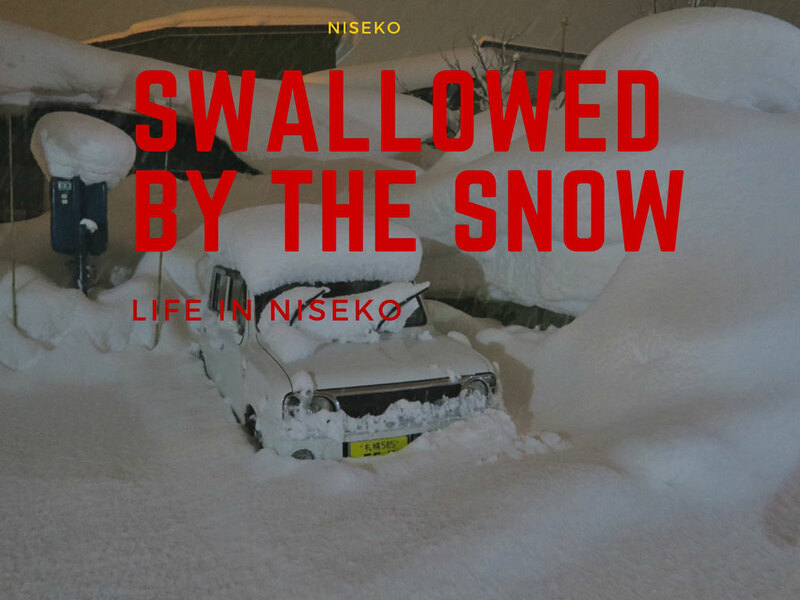 Driving through the nearby township of Niseko, you see the old houses that have endured years of the weight of snow on their rooves. 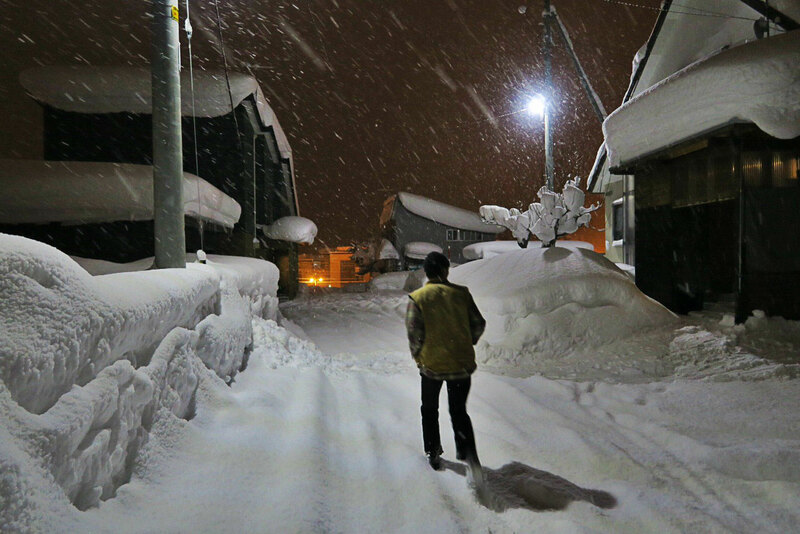 You feel that the weathered walls have come from the endless snow storms that roll through this part of Japan. The people living here have been hardened by the winters, both physically and mentally. Clearing snow is hard work, and it is often not just once a day, but a twice a day job. The elderly stay fit and active, and the young learn to be tough and resilient. There is no leeway for laziness. Leave it for a few days and you will find that the snow threatening to swallow your house and car. 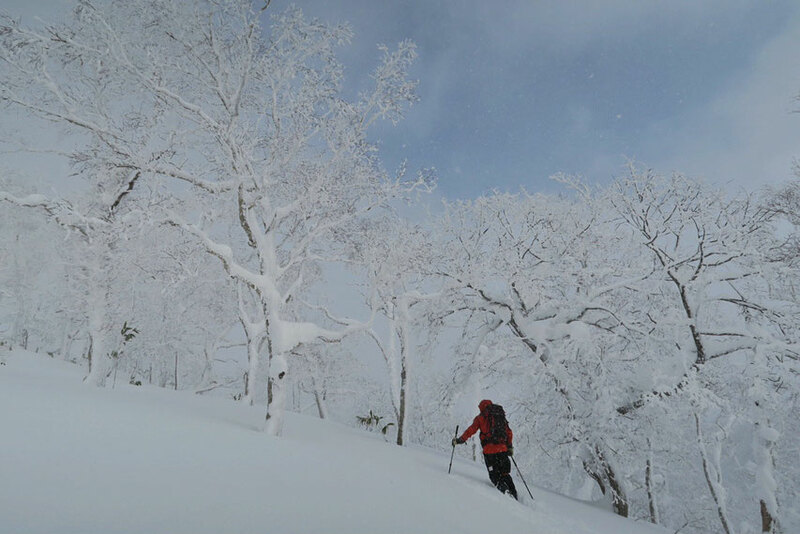 We were perhaps a little late to come over to Niseko this season to get the operation started over this side. The guide's house was literally buried and some of the indoor water pipes were in a state of freeze. Matsushima san, the landlord apologised profusely in typical Japanese fashion and explained that he had been having a lot of the same issues with other properties. "It has just been unreal, the weather that we have been having. Santa comes early, at least for the skiers," he went on to exclaim. He'd be right. For skiers, we wouldn't have it any other way. 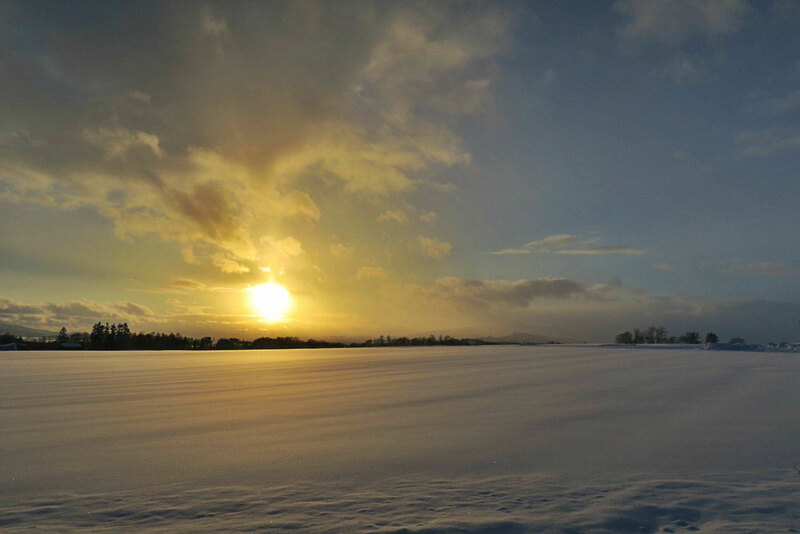 For all the hardships of cold early mornings beating the grader, frigid temperatures and frozen pipes, the snow is liberating. It is a way of forgetting about everything else and being just in the moment. And so it was for us today. 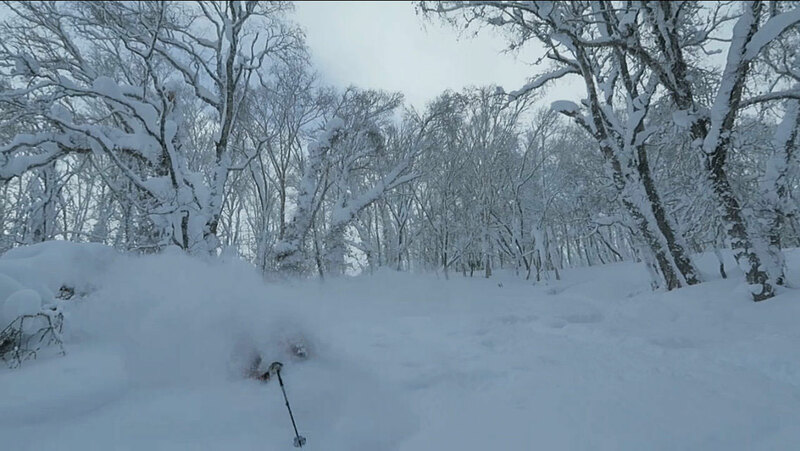 Just another typical day in Niseko, with 30 centimetres of new snow overnight and a further 10 to 15 cm falling through the day. The pipes still frozen, and clearing more snow which had fallen off the roof overnight, it was another early morning. But the rewards of deep powder were all worth it. Watch Kenji our assistant guide hard at work.